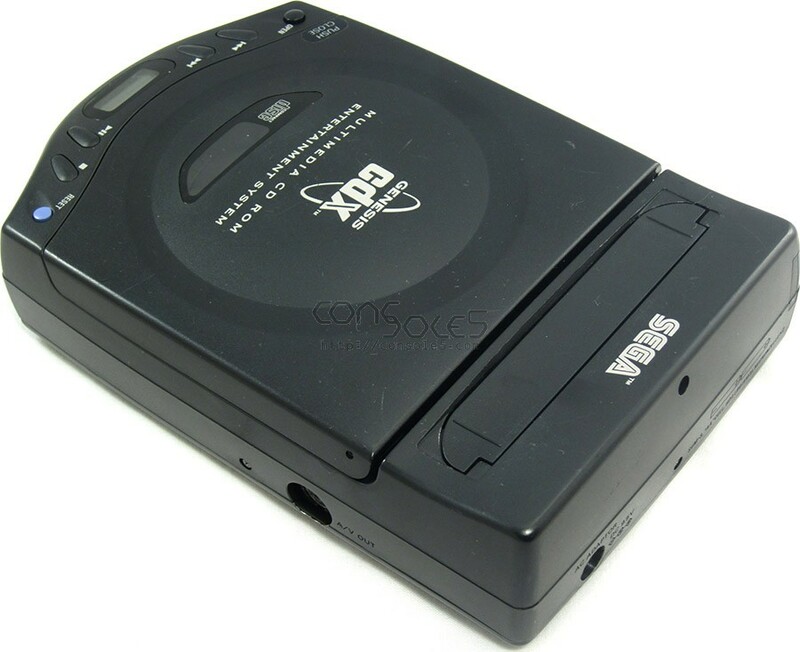 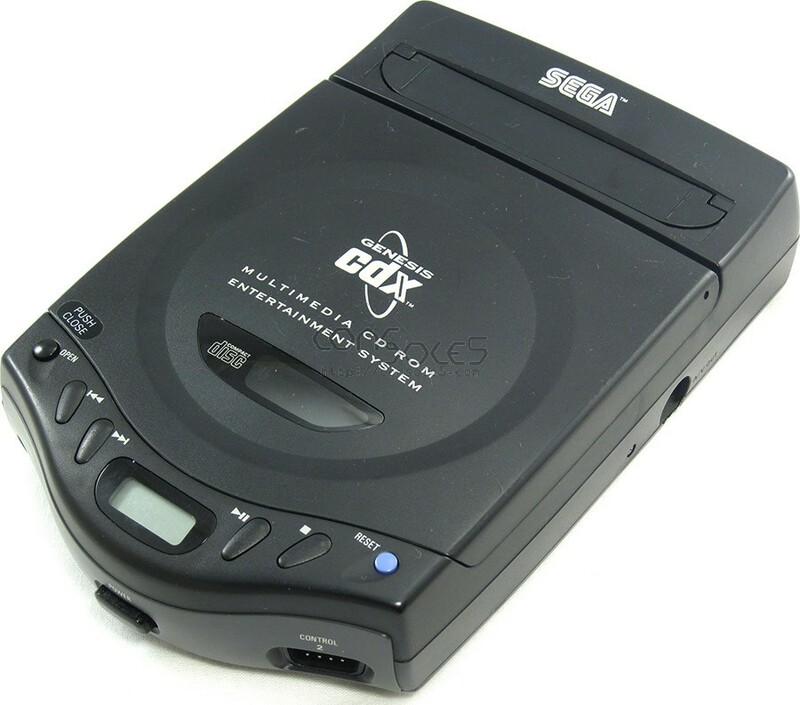 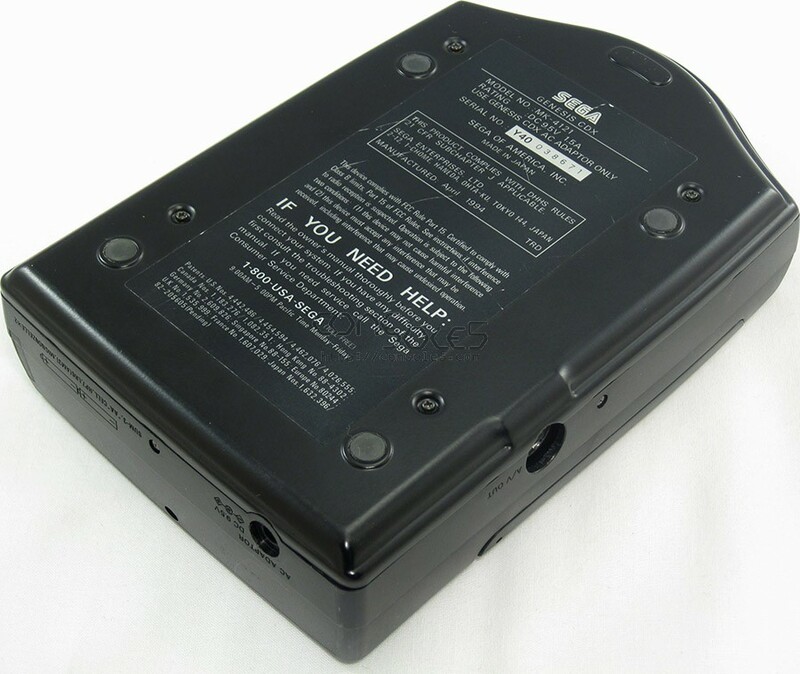 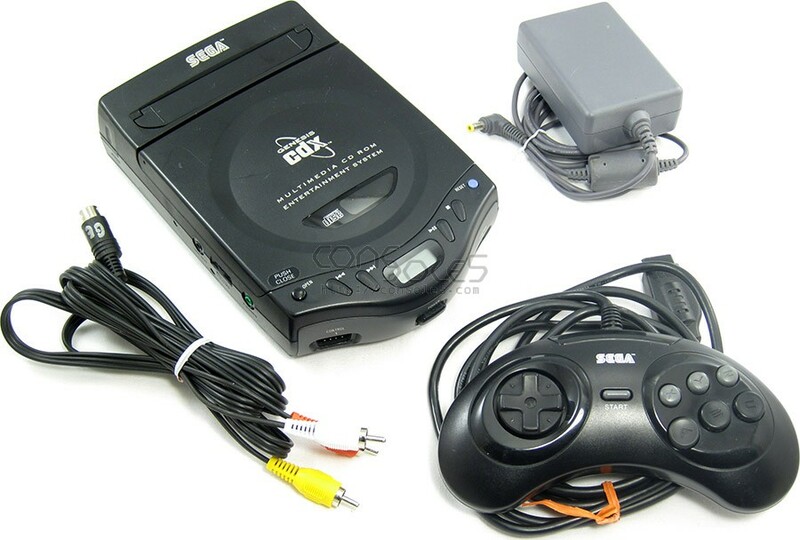 Sega CDX Game Console - Genesis & Sega CD all in one! 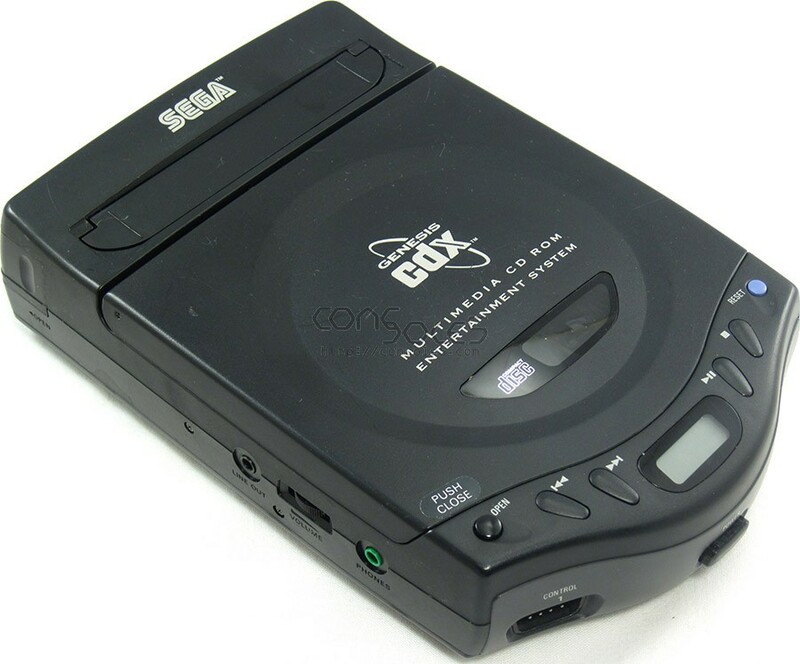 Note: The headphone jack on this unit is limited to mono (left channel) audio only. 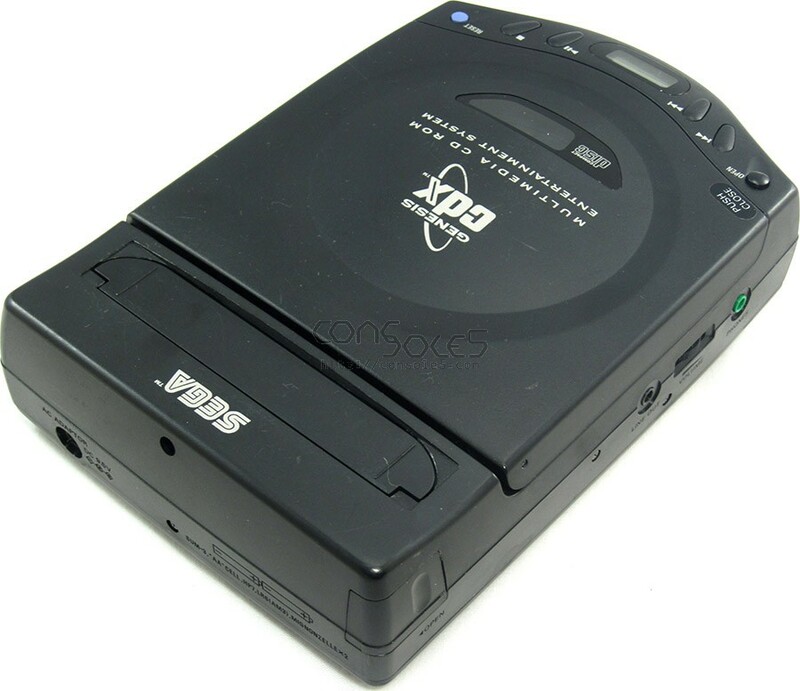 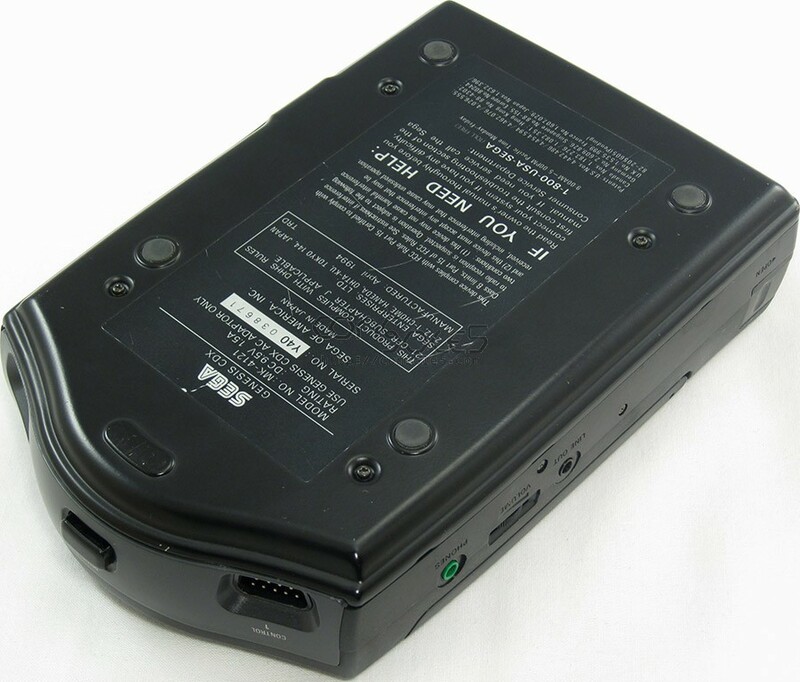 To keep the price low, and because of the limited appeal of using a CDX as a discman, we elected to leave the jack as-is. 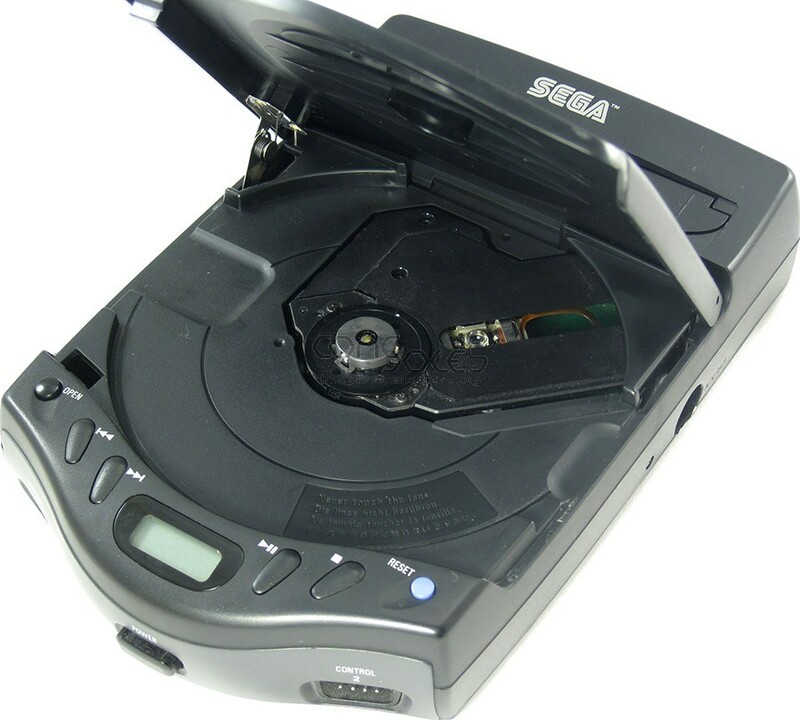 All other features work perfectly!